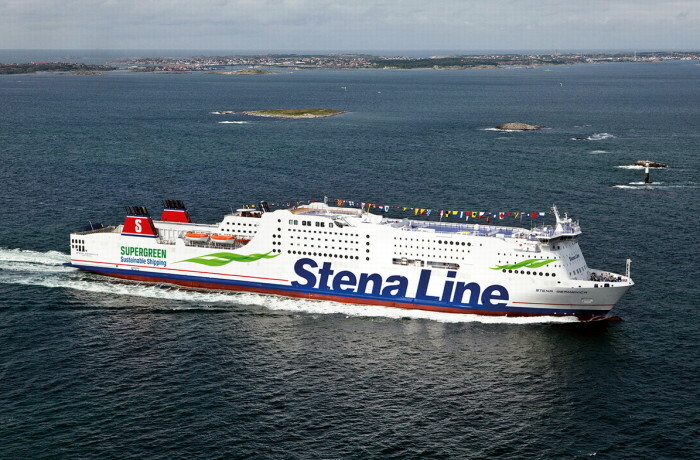 The Canadian ferry operator – British Columbia Ferries (BC Ferries) has won the Shippax Retrofit Award for completing the conversion of a large passenger ferry from diesel to liquefied natural gas (LNG). 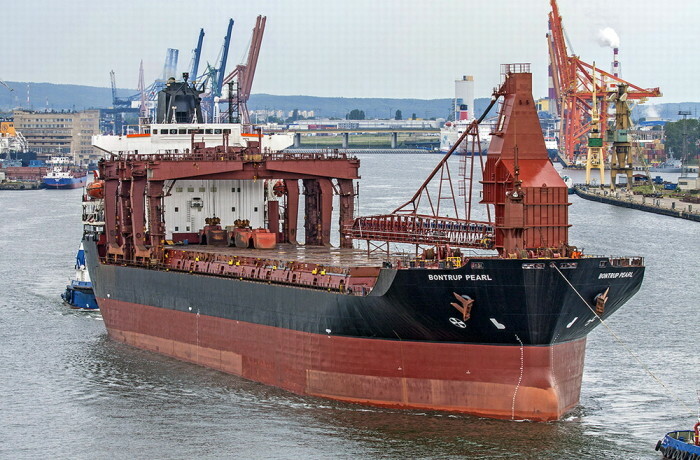 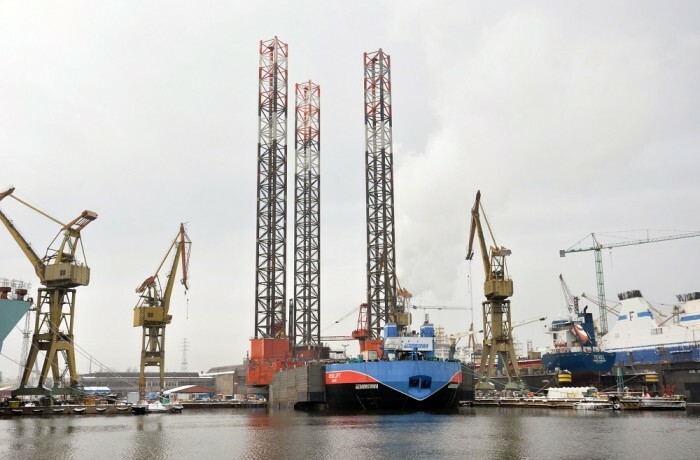 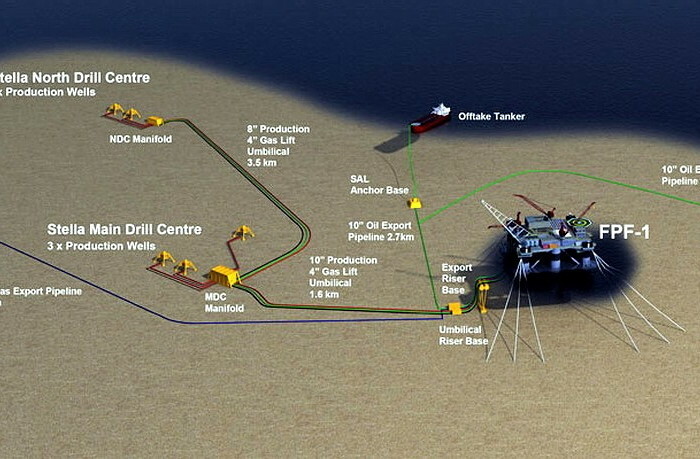 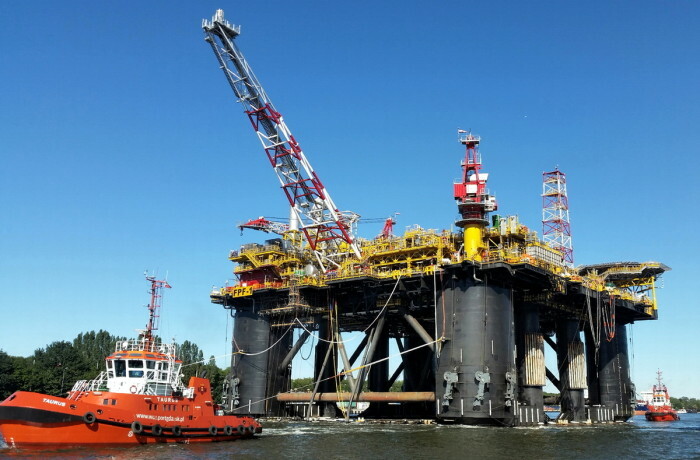 The conversion was performed in Poland, at Remontowa Shiprepair Yard SA in Gdansk. 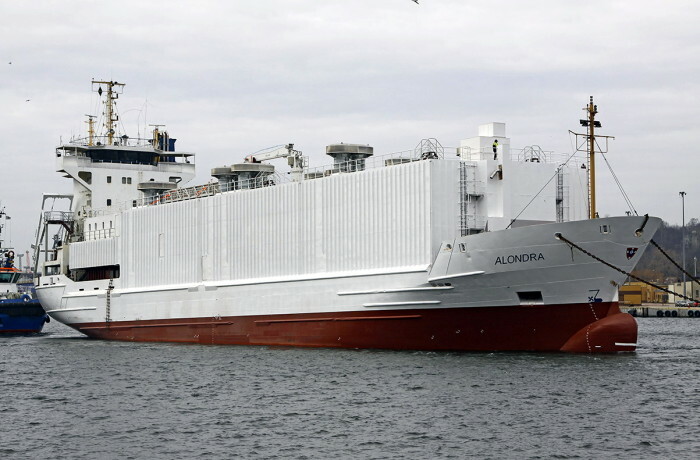 The converted Spirit of Vancouver Island at Remontowa SA shortly before her departure. 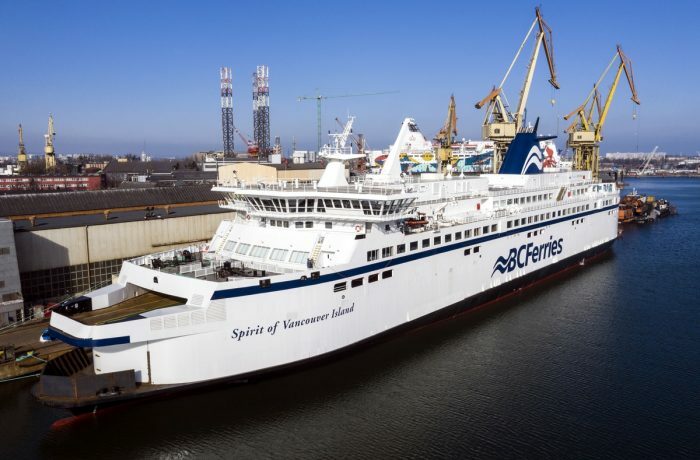 Spirit of Vancouver Island owned by BC Ferries, has been converted at Remontowa Shiprepair Yard SA. 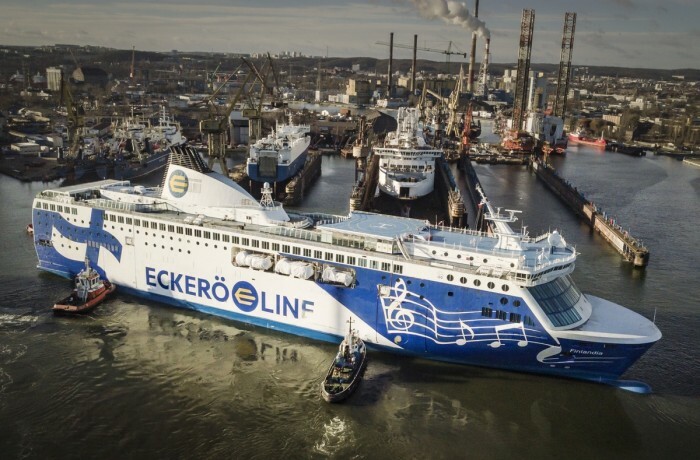 On 27 February 2019 the ferry departed from the yard following the completion of a mid-life upgrade (MLU). 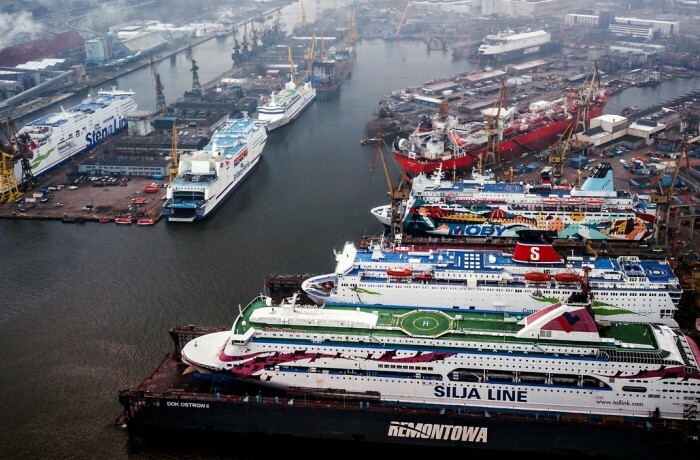 Since the beginning of 2018, Remontowa SA has enjoyed a real ferry parade. 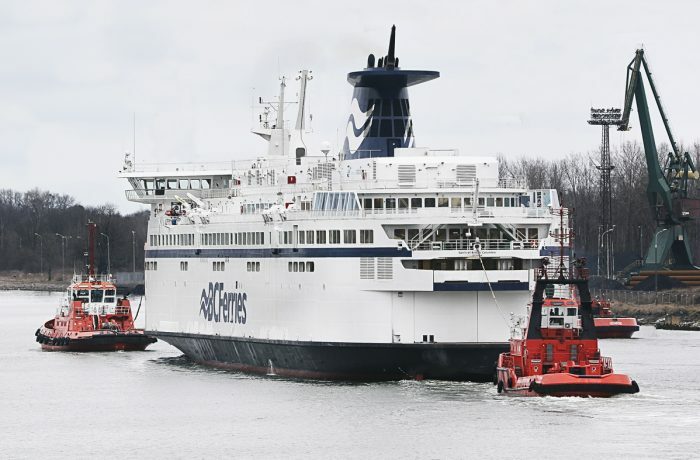 Within just one day – on Thursday, January 11, three ferries entered the yard, two of which operate quite far away on a daily basis.